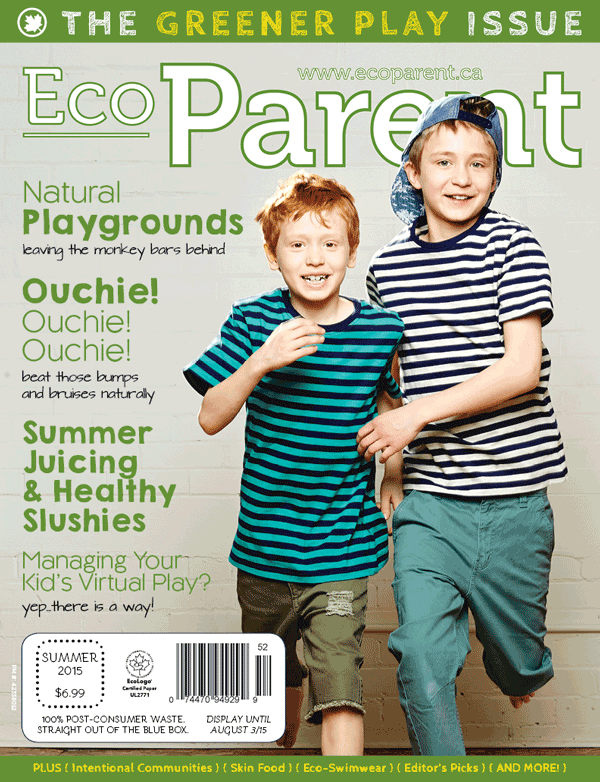 >Receive 25% off your subscription with EcoParent Magazine. EcoParent Magazine strives to give you what you need to make responsible, sustainable and, most importantly, attainable lifestyle choices for your family. Visit www.ecoparent.ca to order your subscription and use your promo code to receive your discount.